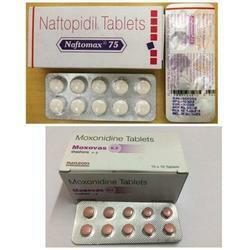 Offering a wide range of Anti-Depressants And Antipsycotics. 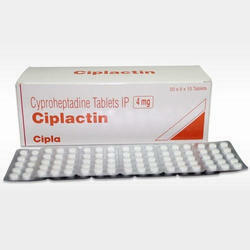 This medication is an antihistamine, prescribed for allergic rhinitis. It blocks the action of histamine, which reduces allergy symptoms. Cyproheptadine lowers or stops the bodys reaction to the allergen. It works in the brain to help you eat more. It stops headaches. Feeling lightheaded, sleepy, having blurred eyesight, or a change in thinking clearly. Avoid driving and doing other tasks or actions that call for you to be alert or have clear eyesight until you see how this drug affects you. - Belly pain. - Dry mouth. Good mouth care, sucking hard, sugar-free candy, or chewing sugar-free gum may help. See a dentist often. 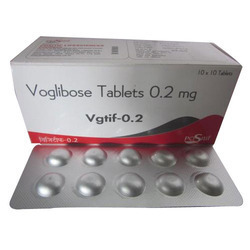 With our rich experience in this domain, we are able to offer our clients a wide range of Voglibose Tablet. Our offered Voglibose tablet is formulated with premium quality ingredients in employing medical standards. Our offered Voglibose tablet is verified upon distinct parameters for assuring their effectiveness. Additionally, our offered Voglibose tablet is hygienically processed and packed which can easily avail to our customers at market leading rates. 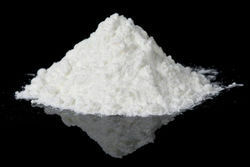 We offer Betamethasone Valerate Active Pharmaceutical Ingredient (API) at the very competitive price. 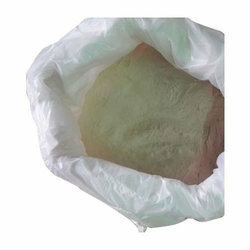 We supply to the whole of India as well as we export it to various countries. Many therapeutic agents can be used for the pharmacologic management of hypertension. Looking for Anti-Depressants And Antipsycotics ?